Our organization is engaged in providing our valuable customers with a unique range of Fume Furniture. These cupboards are manufactured using finest quality raw material procured from our trusted vendors. 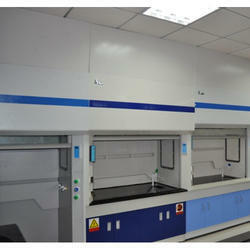 They are widely used in chemical industries and laboratory. To meet the diverse needs of our eminent customers, we are offering custom made cupboards catering to industry specific standards and specially designed by the team of our experts. The products we provide are available in various specifications and designs. Our organization offers a wide collection of Fume Chamber that is exclusively manufactured by industry experts using high-quality raw material that is procured from trusted vendors. 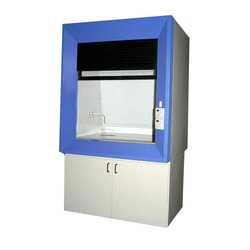 Our organization offers a wide collection of Fume Cupboard that is exclusively manufactured by industry experts using high-quality raw material that is procured from trusted vendors. Looking for Fume Furniture ?